Availability: This size is sold out at the moment! 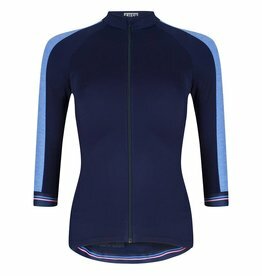 This women’s long cycle tight in navy is the perfect combination of stylish design and technical cycle wear. 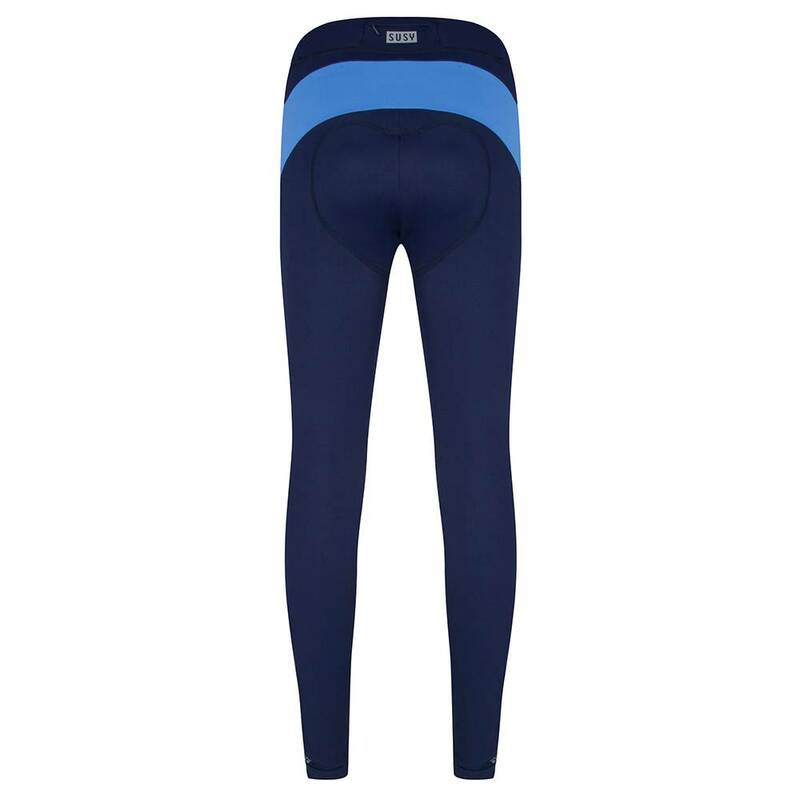 The Susy long cycle tight can be worn during road cycling, mountain biking or spinning! This Susy women’s long cycle tights gives you an extra stylish & fashionable look during your ride. 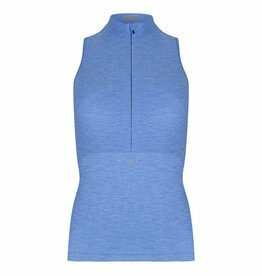 This navy long cycle tight has a chic contrasting sky blue design and will keep you looking stylish & sleek during your ride. 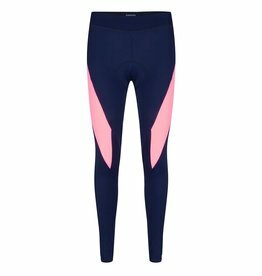 The Susy women’s long cycle tight features a well-tailored extra high waist and creates the perfect feminine shape.The fit of the women’s navy long cycle tights are shaped into women’s hips and fits all body types - from petite to curvy - perfectly. 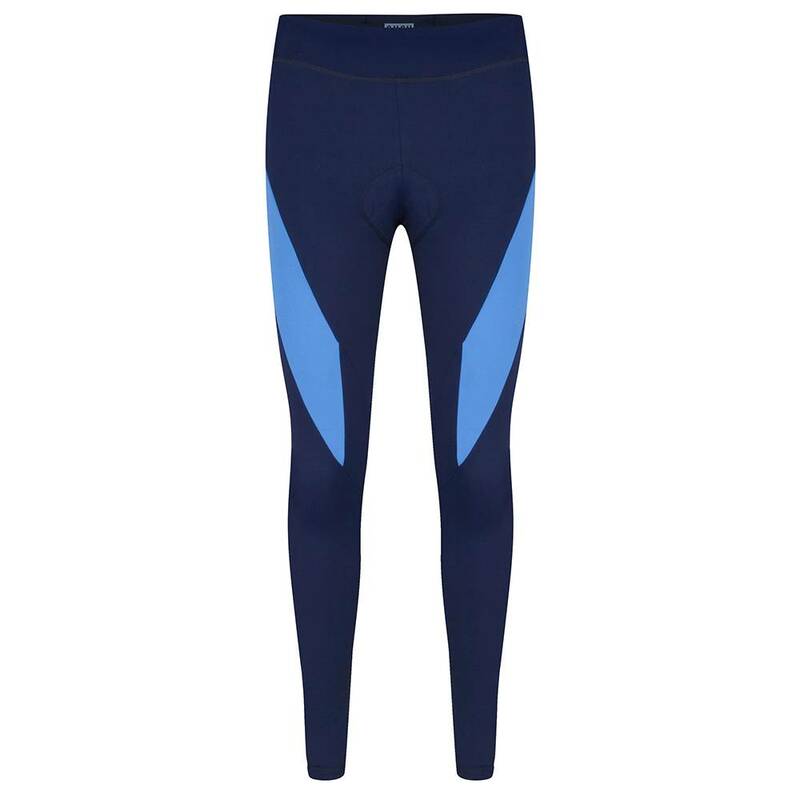 The womens long cycle tights are made with high-quality navy fabric and very soft flatlock stitching to prevent chafing. The women’s long cycle tights are designed to wear during cooler summer days. We recommend to wear them between 15-22°degrees. -Thin and light fabric material. -Keeps you cool & dry during your work out. -Two-way stretch, even after frequent use the fabric remains in shape. -Extra durable due to XTRA LIFE LYCRA®. 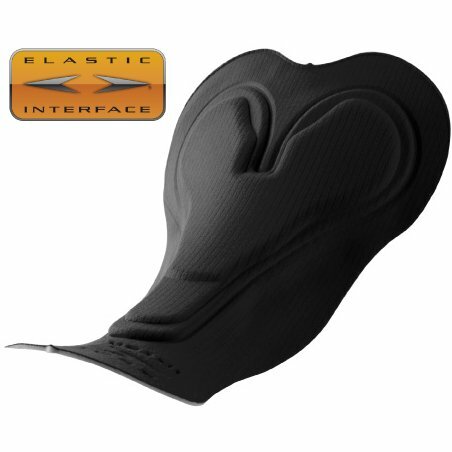 A comfortable chamois specially shaped for female anatomy is essential during cycling. 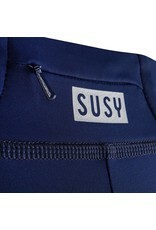 Every Susy women's cycle tight contains a small YKK key pocket. 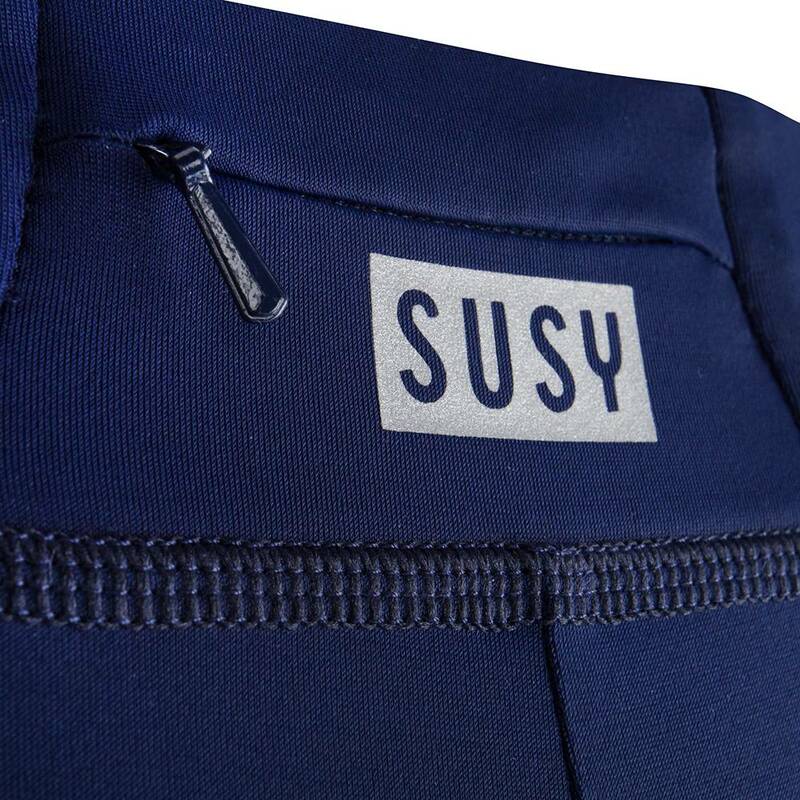 The Susy reflective logos creates extra visability. Eindelijk een fietsbroek waar je knapper van wordt! En dat niet alleen, hij zit ook heerlijk. De tailleband knelt niet maar sluit wel perfect aan. De zeem heeft voor mij de perfecte vorm en dikte en het stof is heel fijn licht en glad. 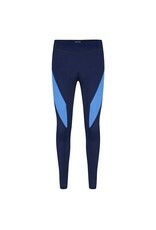 Topbroek!